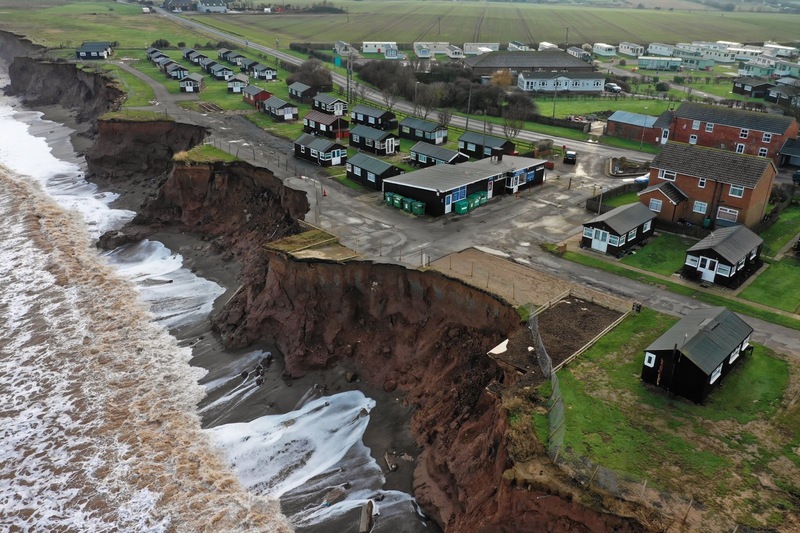 Thanks to Anthony Bennett over at Internet Geography for the excellent images and drone footage of the Golden Sands resort near Withernsea which have been shared over the last few weeks. I am familiar with Withernsea, as my first ever teaching experience was in the school there during my PGCE. These are all worth exploring, and the students loved them in the last week of term, when we explored coastal erosion as part of the conclusion to our Adventure Landscapes unit. And to make the most of these images, you can now obtain a DME which provides a range of activities for AQA GCSE Geography in particular, including questions, images and activities. There is a £5 discount until Christmas Eve. See it described here. Finally, if you go to the shop you will see details of CPD / fieldwork events that Anthony is running early in the New Year.